After years of tense ethnic conflict with neighboring countries throughout the region during the 1990s, Kosovo declared its independence in 2008. 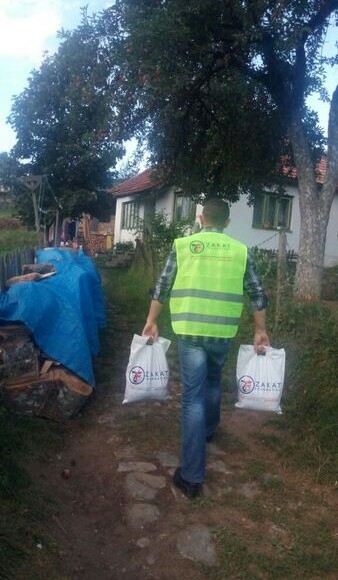 While the instability and terror of the Balkan Wars has mostly subsided, today its citizens are among the poorest in Europe, and its economy is heavily dependent on aid from the international community. Though the small country has made some progress towards implementing a market-based economic system, a 31% overall unemployment rate indicates the high number of Kosovars living below the poverty line, and foreign remittances and international aid still accounts for about a quarter of the country’s GDP. 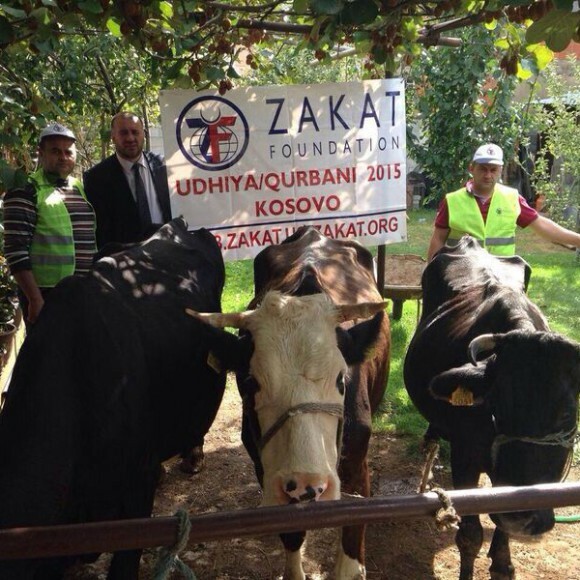 Zakat Foundation of America has offered seasonal food distributions and gifts for the Ramadan and Udhiya/Qurbani holidays in Kosovo.